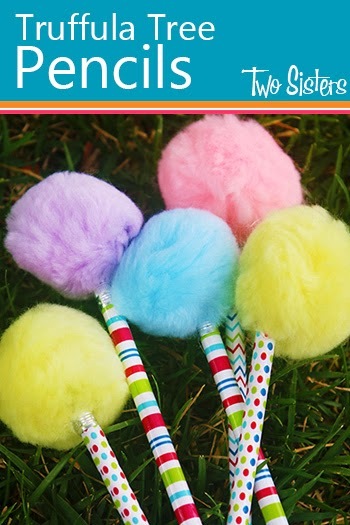 It is Dr Seuss's birthday on March 2 so we thought it might be fun to celebrate by making an easy little craft! 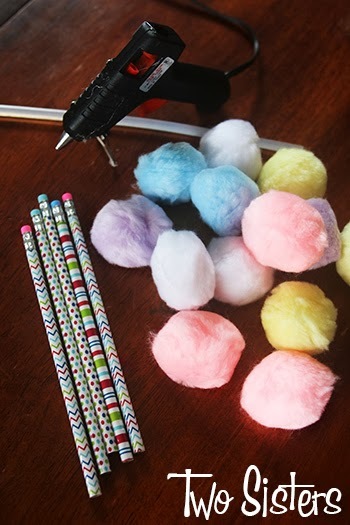 We make these super cute Truffula Tree Pencils (from the Lorax). (note: I think regular glue would work, too, but it simply will not dry as fast. It would be safer for younger crafters). Step 2: Prepare a mat or spread newspaper out over crafting surface. 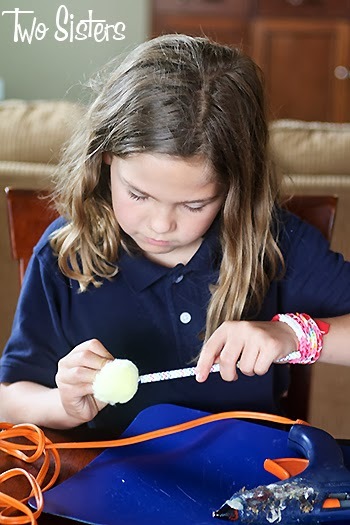 Step 3: Apply about a dime sized amount of hot glue to one spot on the Pom Pom. Step 4: Punch the eraser end of the pencil into the hot glue on the Pom Pom. Step 5: Allow hot glue to cool. Step 6: Repeat steps 3-5 with the rest of your pencils. Be aware that hot glue is VERY hot and burns quickly. If you think your children can't handle hot glue safely please either apply the hot glue yourself or have them use regular glue. 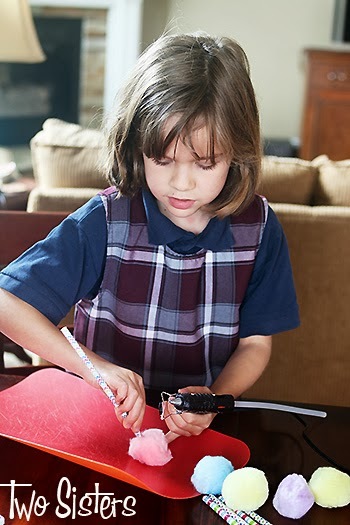 And make sure that you are supervising any child using hot glue at all times. Enjoy your pencils!! And don't forget to grab a copy of the Lorax if you don't have one yet. And make sure to hop over to our No Dye Green Eggs and Ham recipe! Oh, these are so cute! I'll be making these with my son! These are adorable! I think they would be great gifts to give out to classmates for Easter or Dr Seuss's birthday! Great job girls! Y'all are so clever! They had such a good time making them! 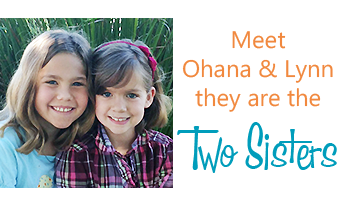 Two Sisters Review Books 2014. Awesome Inc. theme. Powered by Blogger.